With lifting capacities of 30 to 1,200 metric tons, all terrain cranes makes sure large lifting capacities across the entire working range. 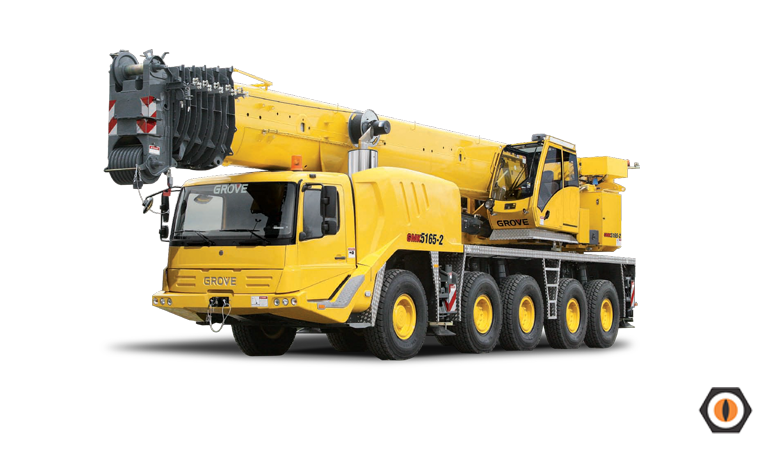 Customer-oriented design, it provides maximum mobility and versatility, so the cranes can be used for many jobs or applications. What makes the things different is its excellent relation between crane weight and lifting capacity.